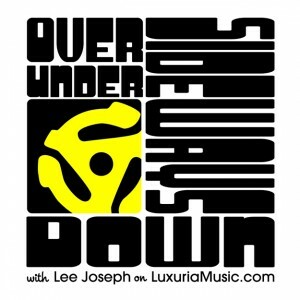 Here is my playlist and podcast link for Over Under Sideways Down, show #11, my first live show in the newly moved and improved LuxuriaMusic studios. A departure from my usual focused theme shows, I plucked an assortment of records from the unfiled stacks in my house and came up with quite the musical roller coaster ride. Podcast links below. Hope you enjoy! A mixture of tracks from the stacks of unfiled records in my house!